Disney On Ice celebrates Mickey and Friends Spark Arena, Auckland, New Zealand Cheapest in Auckland! 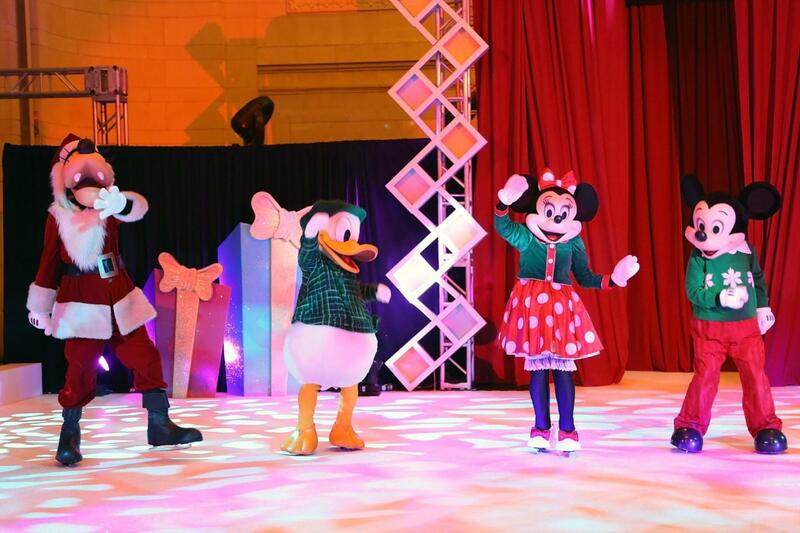 This event has the cheapest Disney On Ice celebrates Mickey and Friends tickets in Auckland available on our site. Disney On Ice celebrates Mickey and Friends Claudelands - Arena Conference Exhibition, Hamilton, New Zealand Cheapest in Hamilton! This event has the cheapest Disney On Ice celebrates Mickey and Friends tickets in Hamilton available on our site.